Founded in 1890 by a group of 12 enthusiasts, on land on Whitchurch Down owned by the Duke of Bedford, who gave permission to set out a golf links on the Down above the town of Tavistock. The town had been the site of the greatest abbey in Devon destroyed in the Dissolution of the Monasteries in Henry VIIIs reign. 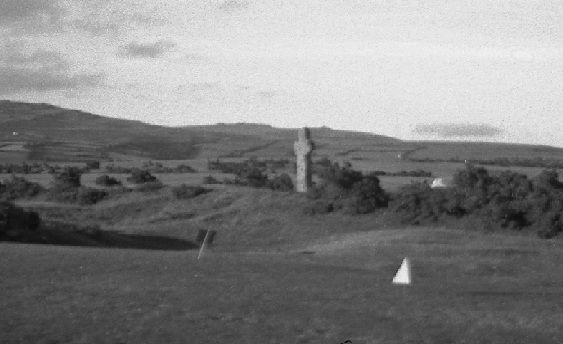 The abbey lay at the western end of the Abbots Way, a route across Dartmoor marked by ancient crosses, two of which are still on the Down, one being a prominent feature by the 7th tee. 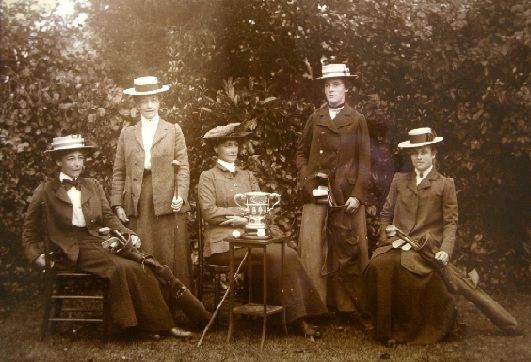 The course, initially 9 holes, was opened in early 1891 after considerable effort in removing gorse, and, exceptionally for the time, Ladies were also admitted as members. Since its formation, the course has undergone many changes. 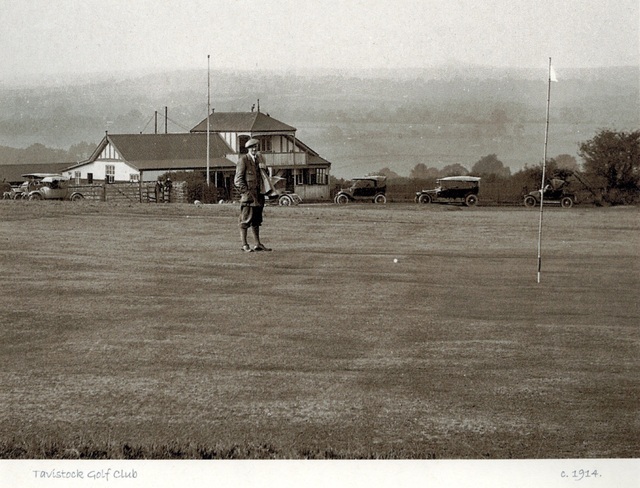 The first layout was laid out on the Whitchurch side of the Down soon became 18 holes and was considerably lengthened in 1914 to take account of the new and improved rubber cored golf balls. The course is now in its fourth different layout moving gradually to its present position on the north and east side of the Down. 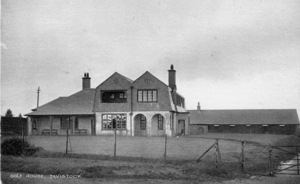 The present Clubhouse, the fourth occupied by members, their guests and visitors, was originally built and paid for by the Duke of Bedford in 1915. The Duke was aware that the local economy had suffered with the closure of tin and copper mines and he wished to attract people and money to the town by encouraging golf and the building of substantial houses on Down Road. 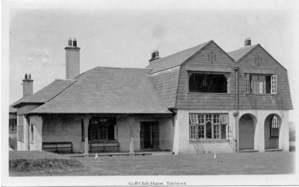 The clubhouse was purchased by the members in 1957 from the Bedford Estate for £3000 and has been tastefully modernisedover the years yet still retains some of its original features. In the early years, there was a strong connection with the armed forces from the nearby Army Barracks and Naval base in Plymouth, with a number of Regiments and Naval ships presenting cups which are still played for. Indeed, one of the early Patrons was the Duke of Edinburgh, son of Queen Victoria, who played the course while serving nearby in the 1890s. During the 2nd World War, part of the Clubhouse was requisitioned by the Home Guard, and the Club entertained the US 29th Division based in Tavistock prior to their landing at Omaha Beach on D Day. In the mid 1980's a link was established with Tavistock Country Club in New Jersey, which has seen several reciprocal visits made by members of both clubs. 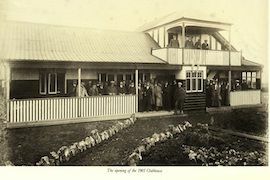 The Club celebrated it’s Centenary in 1990 with a number of functions and activities in the clubhouse and on the course, the highlight being a dinner graced by the presence of the Club’s Patron, the Marquess of Tavistock and the Marchioness, later the Duke and Duchess of Bedford. Basil Steer, the Club’s long serving Secretary, a player well known and respected throughout the South West of England and beyond, achieved the honour of becoming the President of the EGU in 1996, having previously been Chairman of the Walker Cup Selectors and a number of other posts. The Club with some 900 members, golfing and social, is an integral part of the town and is rightly proud to have been given the charter from Tavistock Town Council to incorporate the Town's coat of arms into its own club badge.